Welcome to Gaelic4Parents.com, the website for parents and children interested and involved in Gaelic education, by Stòrlann. This site is bursting with games, stories, audio and much more to help you enjoy the experience of learning Gaelic, whatever your age or ability! 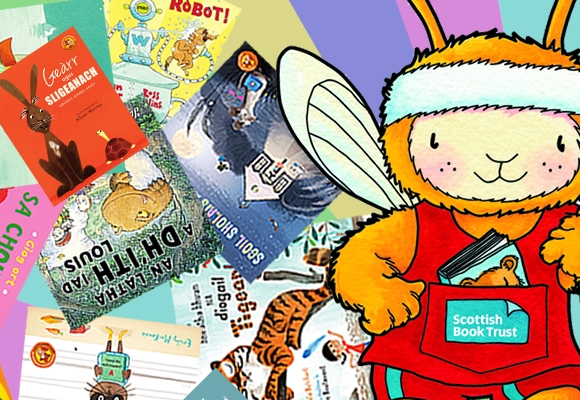 Click here for all the Bookbug books - or use the menu above to choose your reading level! Just a selection from nearly 200 children's Gaelic audiobooks. Listen via PC, tablet or smartphone - or download for the car! If you worry about being able to support your child/children with Gaelic homework, then this website has a very easy solution for you! Responding to your feedback, we've now changed the times that help is available: during school term-time live online help is available from Monday up to and including Thursday, from 5.30 pm to 7.30 pm each evening - just click wherever you see this 'Homework Help' button. Let us know what you think! 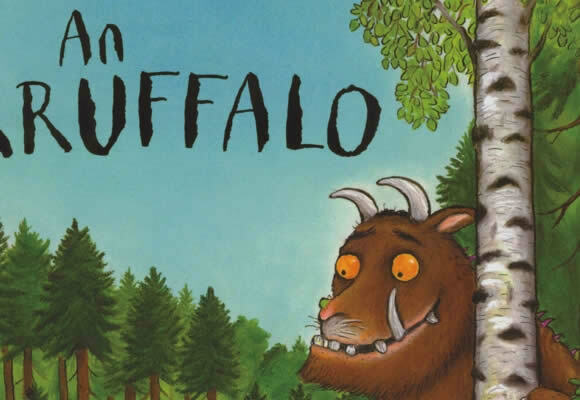 ...Ceitidh Morag , An Gruffalo, and loads more. Lots from Storyworlds, Bookbug and Oxford Reading Tree! Traditional songs for you and your very young to enjoy together. 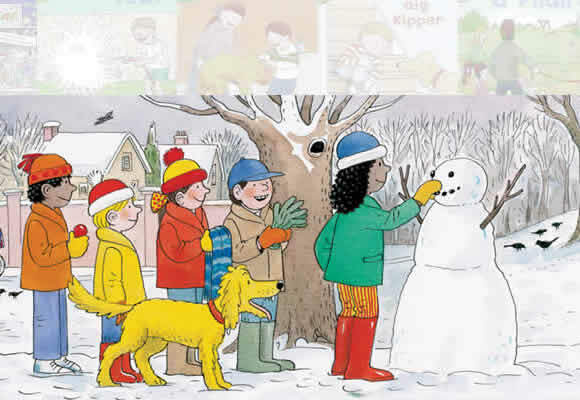 Sing-along audio and lyrics for lots of pre-school Gaelic songs. Historic Gaelic songs suitable for younger children. 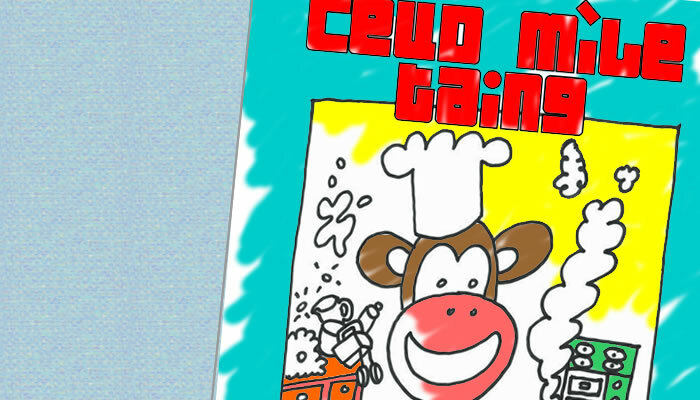 Vocabulary and phrases in a series of fun interactive audio exercises for you and your tiny tot! Have fun while learning useful phrases in a variety of scenarios: clothes, playthings, the weather, and much more! Here you can find colour-in sheets to support the G4P characters! Maoilios the monkey has a ton of great items for your to make up and colour! Gaelic puzzles, cards, even cut-out characters from Colla and Corstaig's quest!